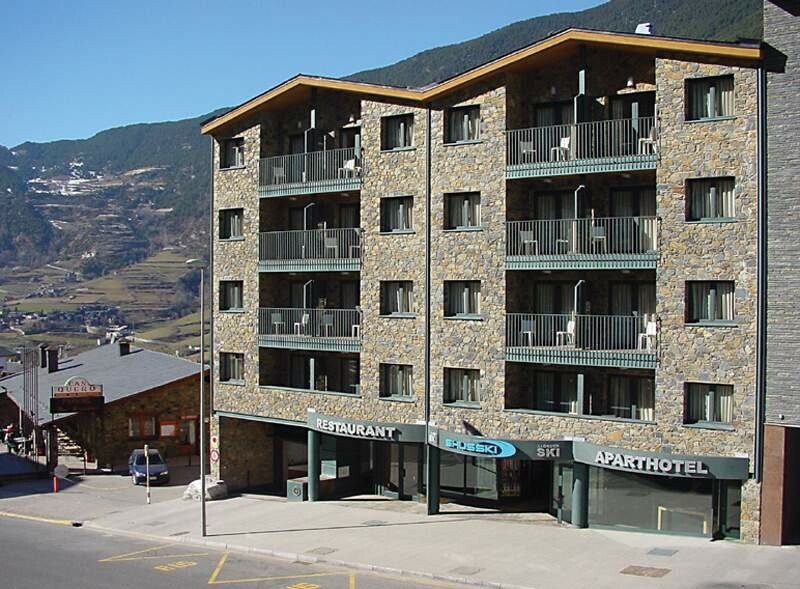 The Shusski Aparthotel is a four-star hotel, located just 20m from Funicamp, which provides access to the ski area Grandvalira.The hotel belongs to Hotansa chain hotels. It renders spa services like Jacuzzi and Turkish bath.Its 28 rooms are modernly furnished with everything required for the perfect rest in mountains. The rooms range from standard rooms to apartments. 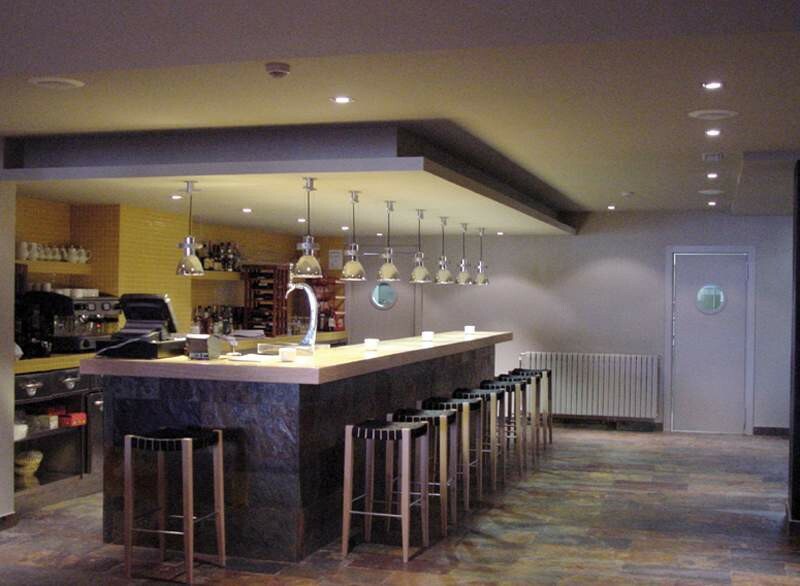 The apartments have their own lounge areas, balconies, and separate bedrooms.There is a restaurant in the hotel serving delicious specialties, local and international dishes.The hotel's location is perfect for skiers.